Entries are now open for the Design Challenge 2014, which this year sets tasks based on The Royal Ballet’s Sleeping Beauty. The annual competition encourages students to explore all aspects of staging a production and invites entries in the following categories: Set Design, Costume Design, Marketing Strategy, Digital Learning Resources, and Hair, Wigs and Make-up Design. Students can base their work on one of four director's visions, which range from depicting a fantastical fairy-tale world, to creating a period-specific production emphasizing the 100-year time gap in the story. The competition, which is now in its fourth year, is open to students from National Skills Academy Founder Colleges and entries are assessed by a panel of judges from the Royal Opera House. Short-listed entries will be displayed at the Royal Opera House and winners announced at the Schools’ Matinee performance of The Sleeping Beauty on 19 March. Winners will be given a unique behind-the-scenes experience at the Royal Opera House, tailor-made to their specialism. 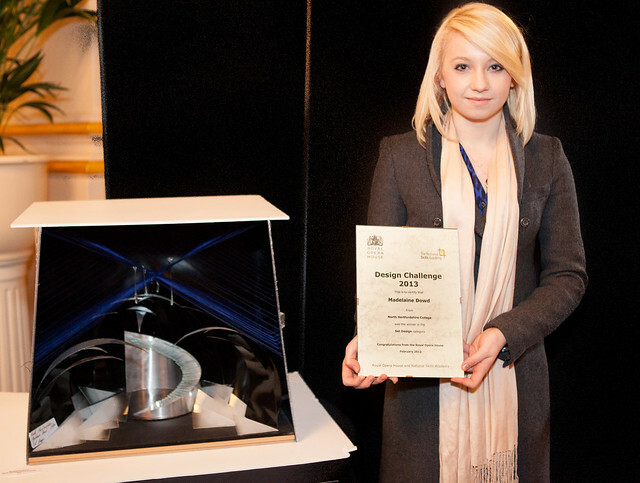 Last year, Madelaine Dowd from North Hertfordshire College won in the Set Design category. 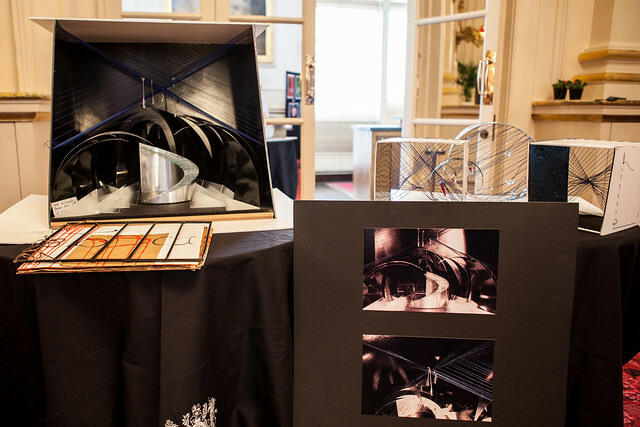 ‘The competition invited students to design a set for Puccini’s Tosca, building a model box and then submitting sketches and photos,’ explained Madelaine. The deadline for submissions to this year's Design Challenge is 24 January 2014. The Design Challenge is generously supported by the Paul Hamlyn Education Fund. Find out more about the Design Challenge.